For the most demanding runner, the new Cloudace will launch on June 21. We invite you to join us on an epic relay run through all 24 time zones in 24 hours. 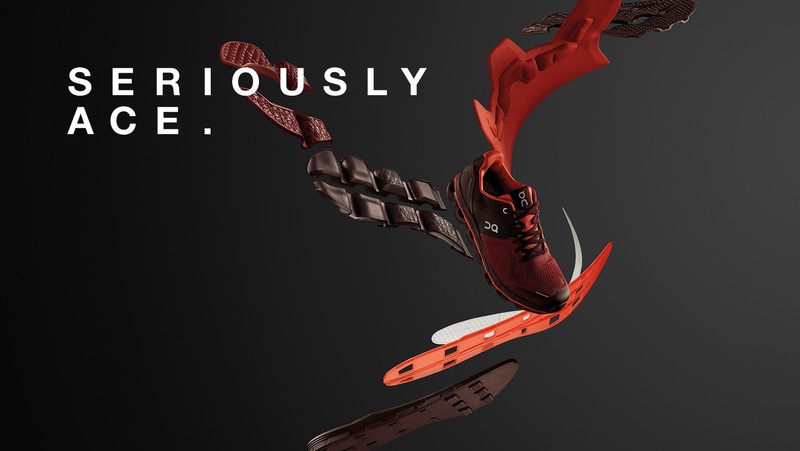 As part of this historic event, you could be among the first runners in the world to test this revolutionary new shoe. 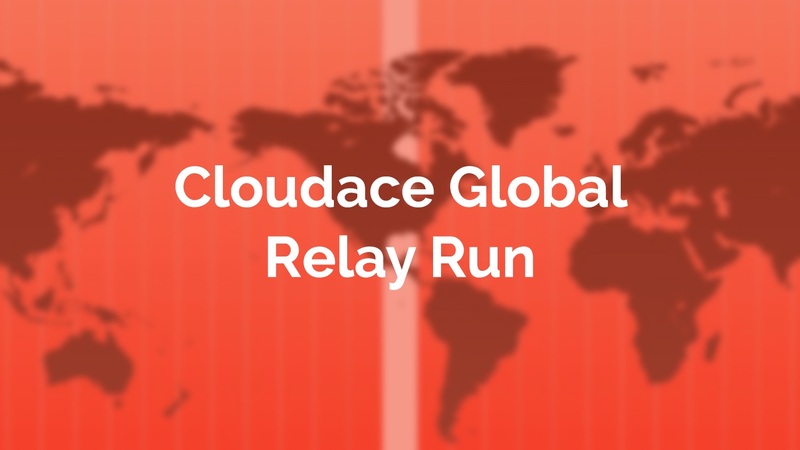 In each of the 24 hour time zones, there will be an organized group of runners testing On’s new Cloudace from 6:30-7:30pm. The relay starts in Samoa, Polynesia (UTC +13) and then heads west. Every group representing their time zone will run/jog/walk with the baton before handing it off to the next zone when the hour is up. Leading your time zone team (UTC -5) will be 3-time marathoner and Ironman finisher Marcus Cook with a run in Oklahoma City. Before running marathons, Marcus was a 500 pound man. But in just 2.5 years he lost 275 pounds, starting running, eating a plant-based diet and is now living a much healthier, inspiring life. Get involved and be a part of this epic round-the-world relay by joining us for your local run, starting and finishing at Red Coyoted Running & Fitness. We'll have a limited number of Cloudace test shoes available so sign up now and arrive early to grab your pair - first come, first served. When the clock strikes 6:30pm, your time zone is On. Not interested in the test run but still want to take part in the fun? Come by to cheer on the runners and enjoy a celebration of community. Food and drink will be provided. It’s going to be Seriously Ace.